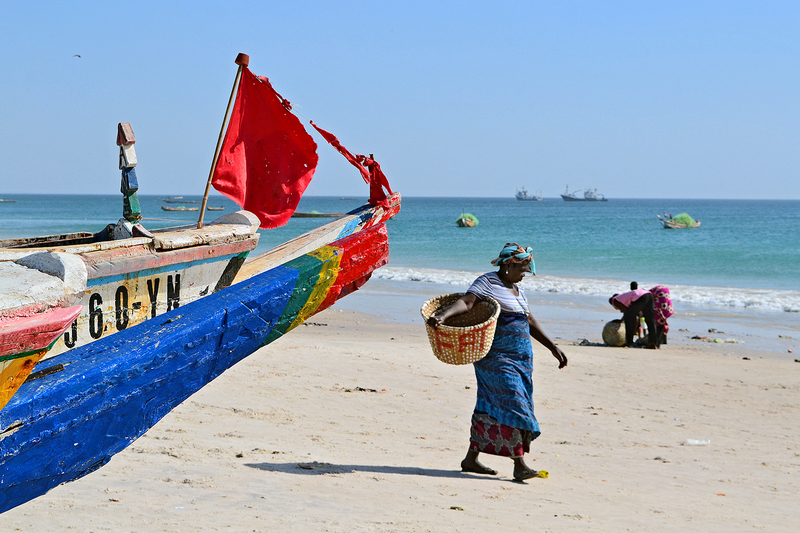 Senegal was the first sub-Saharan African nation to sign a fisheries agreement with European Community back in 1979. The agreement was not renewed in 2006 after the local fish stocks collapsed – a result of massive overfishing by European and other foreign vessels in the region. Local fishermen were not included in the negotiations and they have strongly opposed the agreement along with Greenpeace. By looking back to the recent history can one find a better understanding why?